Home warranties are an important part of a purchase for house hunters. They provide peace of mind by providing protection against pricey, unforeseen repair bills. It also allows homeowners to take the guesswork out of finding a reputable contractor to repair fixes, as well as reassures homeowners that they won’t have to fix the problem themselves. New construction homes typically come with home warranties on appliances and structural elements of the home, but what should you do when the home you are purchasing has no warranty? Sometimes the seller of the home will offer to pay for a one-year home warranty for potential buyers. This is a rather appealing addition to homebuyers. Your real estate agent can help negotiate a deal for a home warranty at closing. If the seller is unwilling to pay for a temporary warranty, you can find a variety of options and companies that provide various plans for a fixed cost per year. Here are a few things that most warranties will cover. Home warranties are not to be confused with home insurance, however. 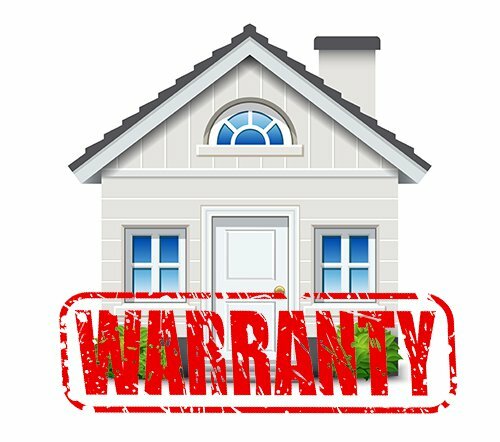 Home warranties help protect a homeowner’s budget against the costs of unexpected breakdowns or repairs on items in the home such as the ones listed above. Home insurance helps protect homeowners in the event a catastrophe happens, like a fire, flood, or weather-related incident. Insurance covers the structure of the home and the personal belongs inside. Always read over your warranty plans to fully understand what is covered and what is not. Warranties often do not cover all household appliances or systems. Also, they do not allow you to use just any contractor. 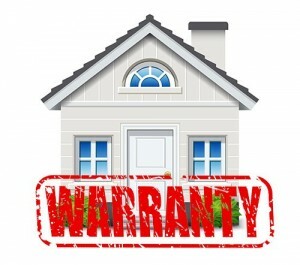 Home warranties partner with certain vendors for services. Reach out to these vendors when issues arise to take advantage of your warranty plan.